West Virginia has reached a $2.65 million settlement with Volkswagen AG and two of its affiliates in a lawsuit over the automaker's emissions-rigging scandal, state Attorney General Patrick Morrisey announced Tuesday. 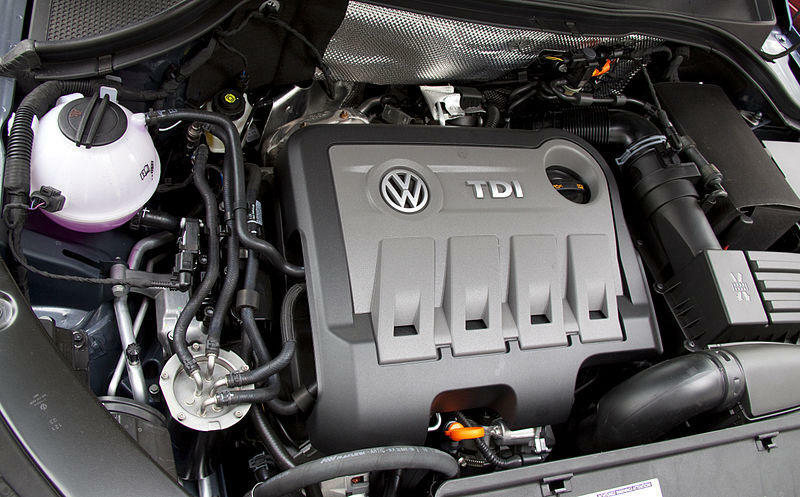 German automaker Volkswagen admitted rigging diesel emissions technology to pass U.S. smog tests. The lawsuit alleged the scheme led to false advertising because the self-described "clean diesel" engines actually emitted up to 40 times the legal limit of nitrogen oxide. Volkswagen acknowledged it knowingly defeated the EPA's testing routine for seven years before being caught by the International Council on Clean Transportation, which hired West Virginia University researchers to test a VW on real roads. The state filed the lawsuit against Volkswagen in October 2015. Volkswagen Group of America spokeswoman Jeannine Ginivan said in a statement that the agreement resolves claims asserted by West Virginia related to the diesel case "and is another important step forward for our company and our shareholders." Under the settlement, the automakers agreed to refrain from unfair and deceptive practices in future dealings with West Virginia consumers, Morrisey said in a statement. Morrisey said the settlement saved the state more than $500,000 in legal fees and likely exceeded the payout it would have received in multistate litigation. "This settlement marks a huge victory for West Virginia consumers," Morrisey said. Volkswagen previously agreed to at least $16 billion in civil settlements with environmental authorities and car owners in the United States, and to a $4.3 billion penalty to settle a U.S. criminal investigation.